The 2018 federal budget was passed and signing into law in late March. The omnibus bill calls for $65 million in base funding for Sea Grant and $11.5 million in directed funding for aquaculture. That’s an increase of $4 million over last year’s appropriation to Sea Grant. 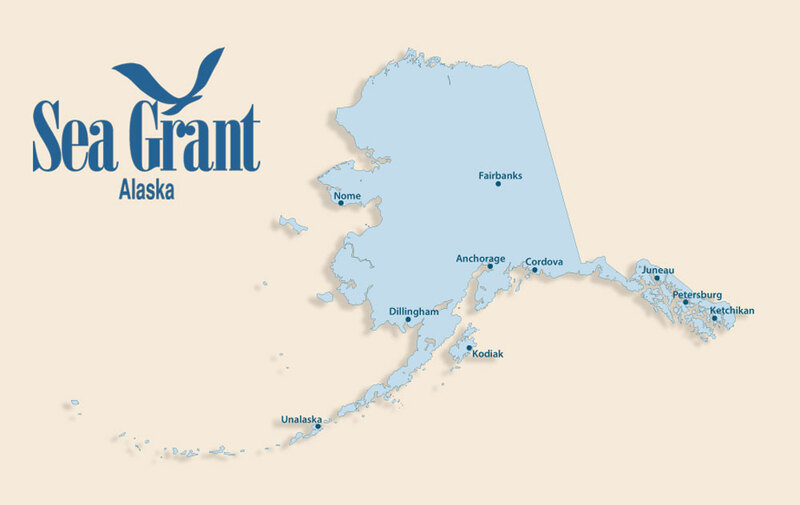 Alaska Sea Grant has selected six research projects for funding during 2018–2020, with the majority of the work getting underway next month. The researchers will receive $1.3 million to study a diverse range of topics intended to help Alaskans understand, conserve and sustainably use the state’s rich marine and coastal resources.